Survey: Did the price of your flight, hotel or car increase during online reservation? 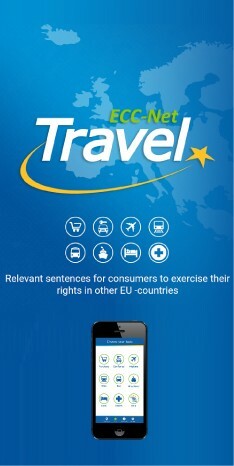 A lot of consumers complained in 2015 to the European Consumer Centres Network (ECC-Net) because the price they finally paid or would have to pay for an online reserved flight, hotel or car was higher than the initially indicated price. Have you already been in the same situation? Dear consumer, please take one minute to share your very valuable experience with us in a short survey! Your contribution will allow us to identify to what extend the “phenomenon” of increased prices for online travel services breaches European consumer law. The analysis of this subject appears essential to sustain the well-functioning of the single market, the development of the European consumer law and to improve consumer’s awareness of their rights while reserving holidays via the European digital single market.